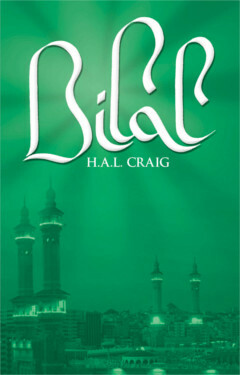 Bilal was born in Mecca, the son of an Abyssian slave called Rabah; in a city of idol-worship, he was tortured for his belief in one God; he was bought and freed from slavery by the Prophet Mohammad’s close friend, Abu Bakr; he was made the first muezzin, the caller to prayer in Islam; he had the responsibility for the food supply of the first, small armies of Islam; he was so close to the Prophet that he had the duty of waking him in the morning. After Mohammad’s death Bilal’s legs, in his grief, failed him. He could not climb up the steps to make the call to prayer again. He died in Syria, probably in 644, twelve years after Mohammad’s death. These are the few facts known about Bilal. 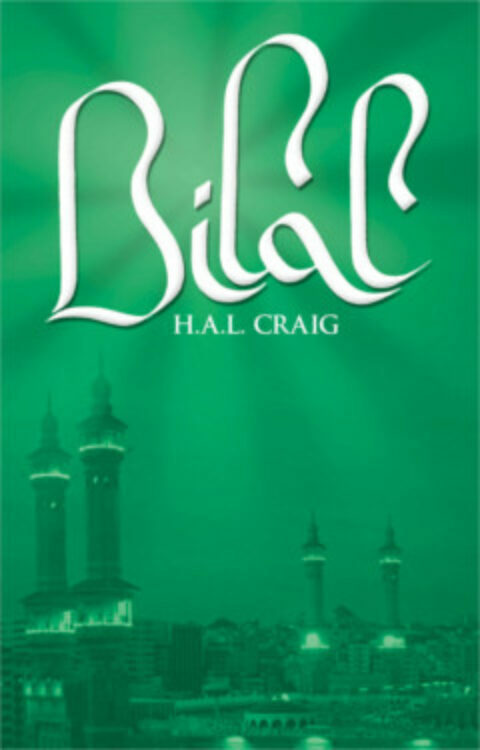 Told from the point of view of Bilal himself, this story attempts to understand more about him.